Obviously, the goal of every brand is to get consumers to choose their products. But with so much competition saturating the marketplace, it can be hard to grab the attention of consumers. So more and more brands are trying to make changes to their packaging to draw the consumers gaze. They are doing this by forgoing traditional packaging in favor of more creative, innovative options. One of these options, which is seeing increasing popularity, is the pouch. If a brand is going to put time and money into creating unique and unconventional packaging designs, they need be functional as well. The pouch is the best of both world when it comes to innovative yet functional packaging, and that’s why it is becoming more appealing to both brands and their consumers. Pouches seem to be popping up on shelves throughout the grocery store, but no more than in beverage aisles. 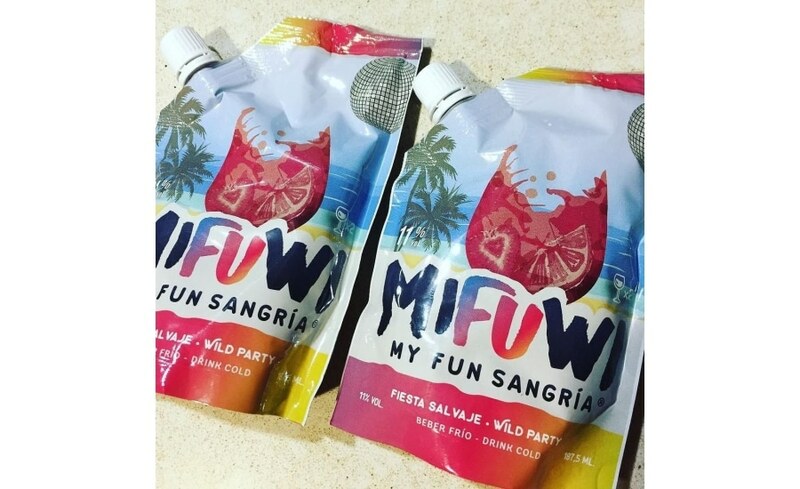 Pouches are finding increasing popularity among water and wine brands in particular. This development seems only natural for the wine industry because wine has traditionally been sold in large and rather heavy glass bottles with several servings in each. This is not ideal for individual consumers interested in single servings or easy on-the-go packaging. With pouches, the wine industry is able to cater to these consumers and provide a new versatility with different sizes and individual portions in lightweight, portable packaging. The approachable and user-friendly design of a pouch makes it optimal for many other products than just your favorite Merlot. 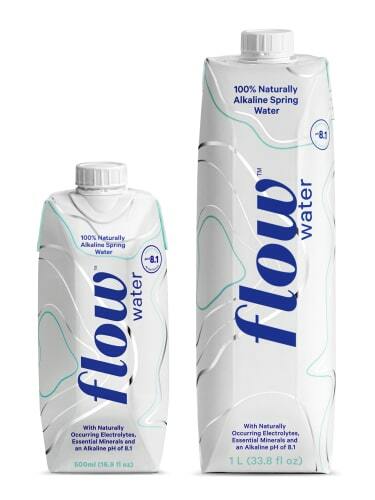 Because flexible pouches give consumers greater control over the product being squeezed or poured since they rely on pressure from the consumers’ hands, they end up being ergonomically superior to bottles and cans. Also, unlike cans, many pouches can have a spout and a twist off resealable cap, making them virtually mess free. Besides the functional benefits of pouches, they have aesthetic benefits as well. 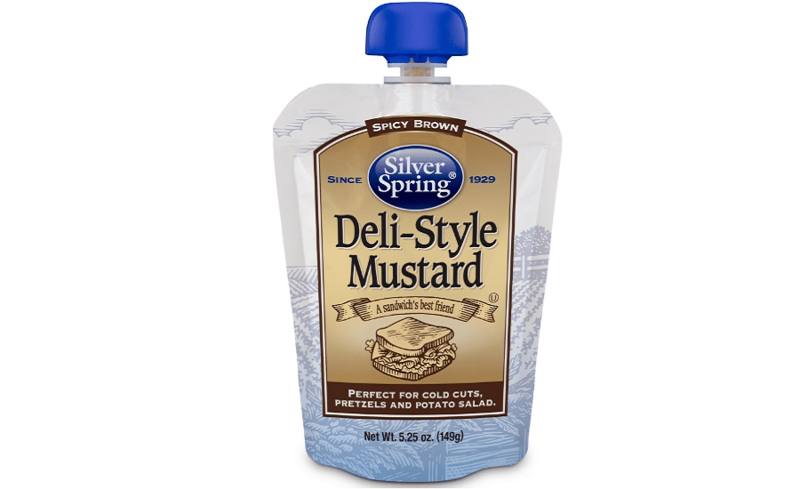 Their sleek flexible shape provides differentiation from all the other types of traditional rigid packaging on shelves. This differentiation is proven to grab the attention of consumers and create product interest. In a 2017 study, Package InSight, a research group testing how consumers interact with different types of products, found that pouches outperform traditional types of packaging. 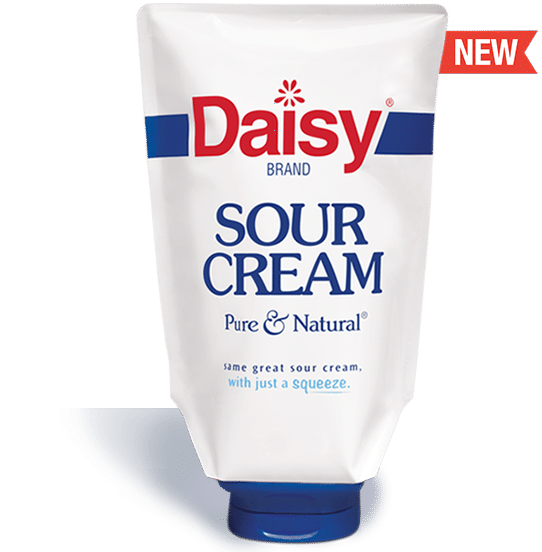 Consumer interaction was measured for the same product in two different packages, a traditional tub and a pouch, and the results showed that consumers noticed the pouch nearly two times faster than the traditional tub. Consumers then looked at the pouch twice as long as the other products. The study concluded that consumers do actually prefer their products in pouches over other containers. The good news for brands is that being innovative with pouches in order to cater to the wants of consumers will actually save more money. The materials pouches are being made of cause less waste and are less expensive than traditional materials, mainly due to the fact that many are plant-based and recycled. With pouches, saving on costs goes hand-in-hand with saving the environment. Because these materials often produce less waste due to the recycled nature of the material, they are an eco-friendly packaging option with a smaller carbon footprint than bottles or cans. And once consumers are done with the product, the pouches can go right into the recycling bin instead of the trash. As it is easy to see in the latest trends, it seems that lightweight, versatile, and unconventional packaging is going to be the way of the future for the food and beverage industries. Pouches fall right in line with this new era of packaging and will certainly continue to grow in popularity. Innovative, unique, and sustainable, pouches provide a benefit for every brand. If you are looking to create a pouch for your brand, thedieline.com is an excellent great resource for helpful templates and brand inspiration. If you need a new design, I’m here to help. ← Are you doing these 12 things for your online brand?